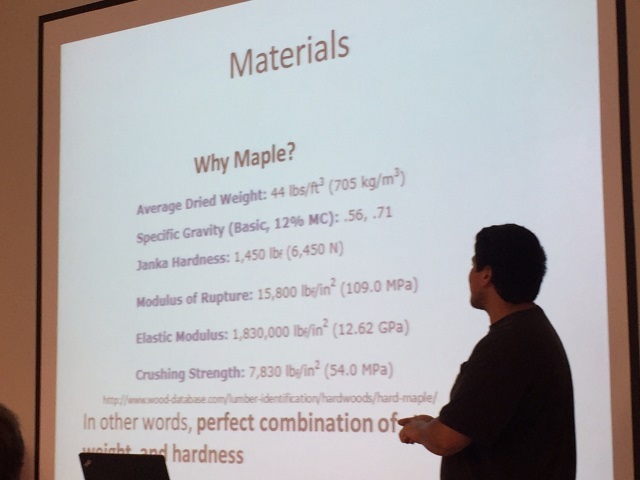 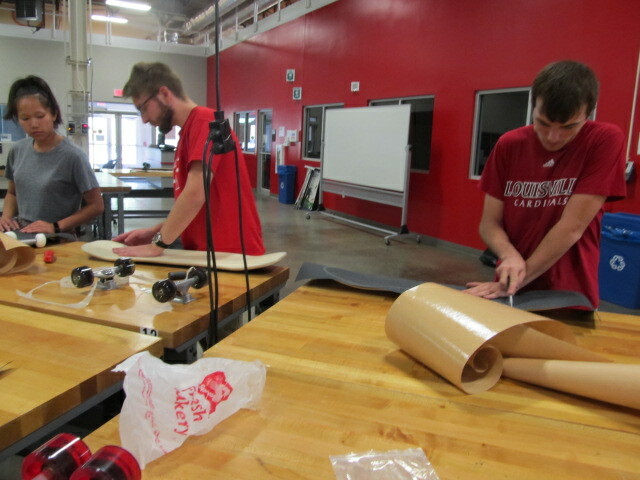 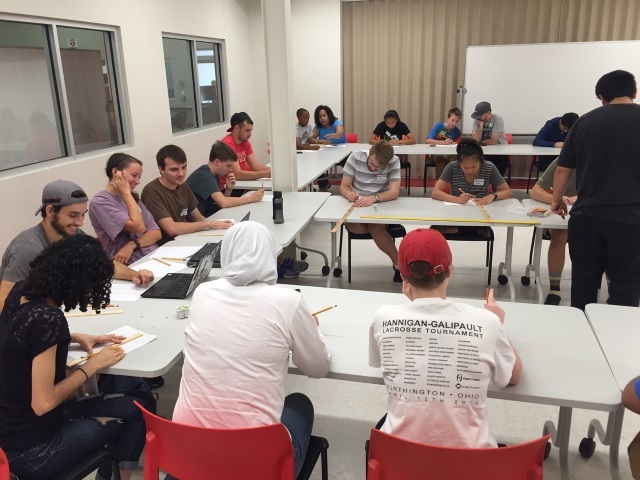 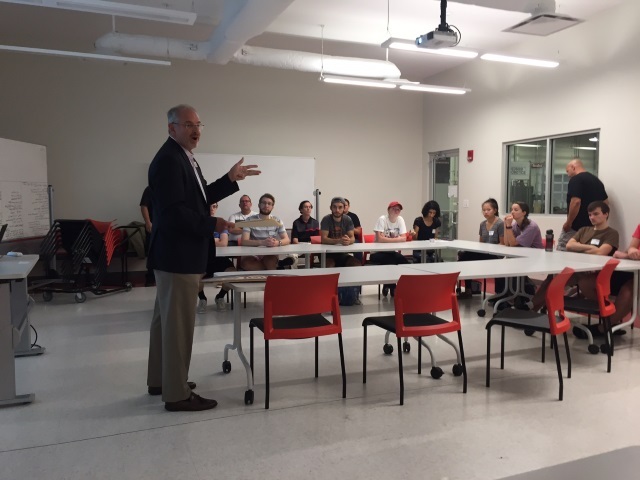 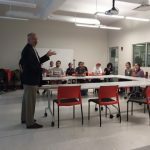 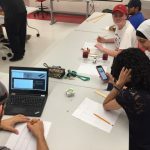 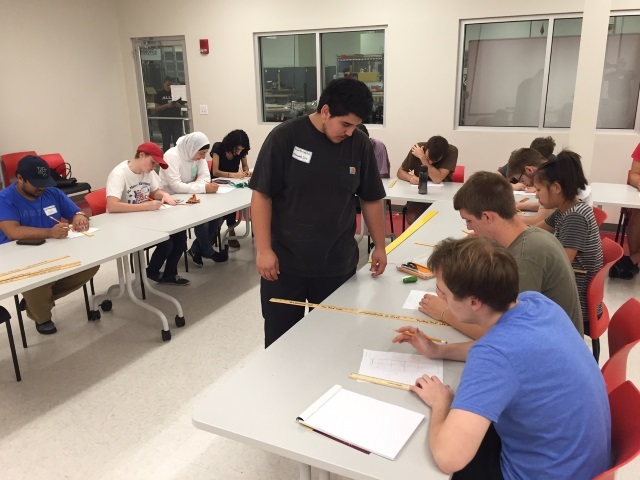 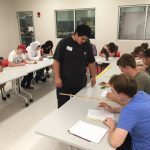 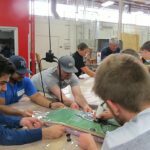 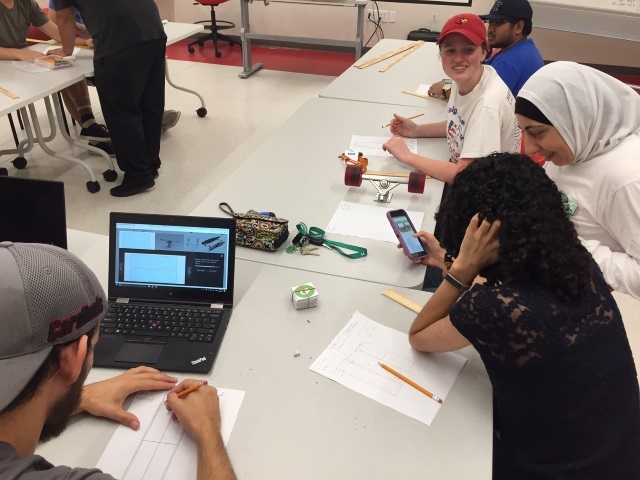 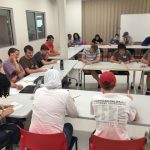 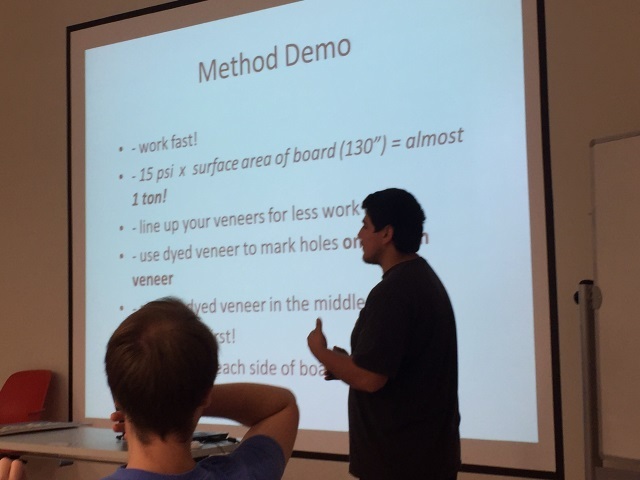 Classes are from 4:00 p.m. to 8:00 p.m. each day at the University of Louisville Engineering Garage located at 1960 Arthur Street, Louisville, KY, 40208. 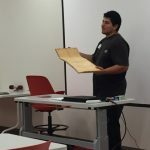 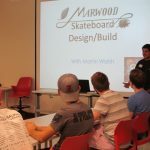 These classes are open to participants in high school and older. 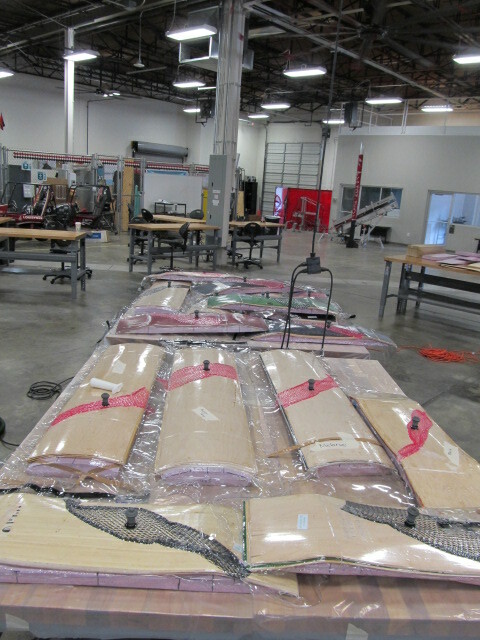 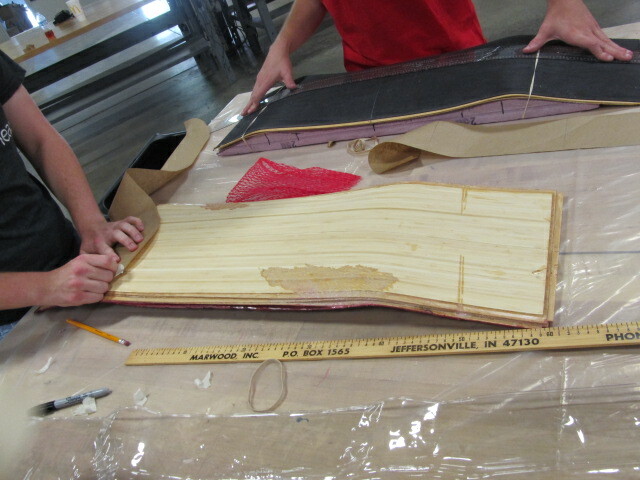 Two days of instruction and materials are $185. 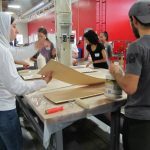 Participants can add a third day, of graphics and art, on August 24th for an additional $40. 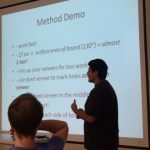 Please note: you will be taken offsite to pay for the class via PayPal. 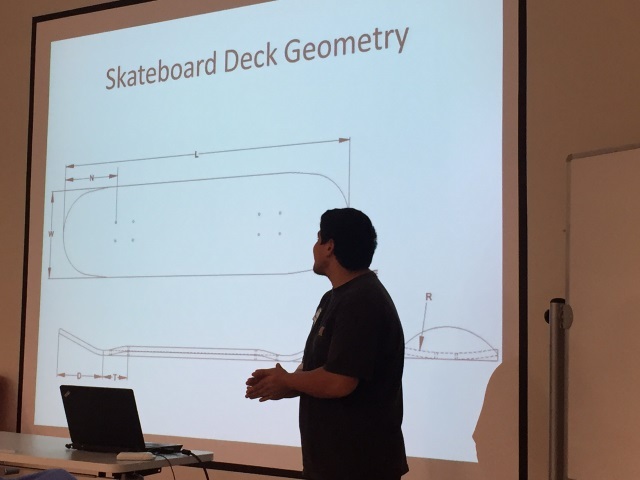 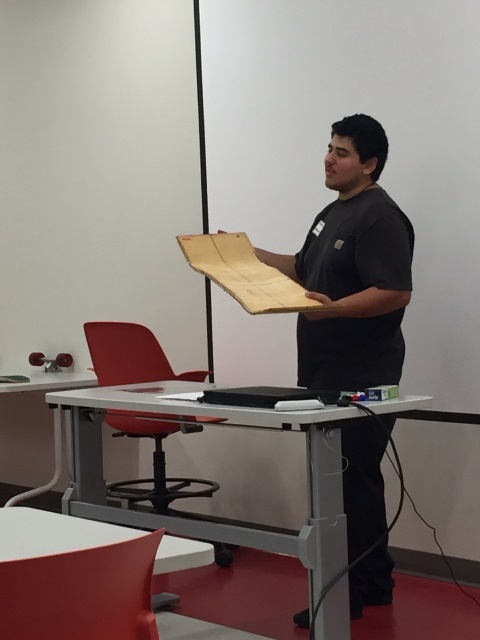 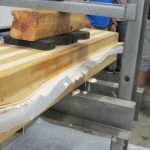 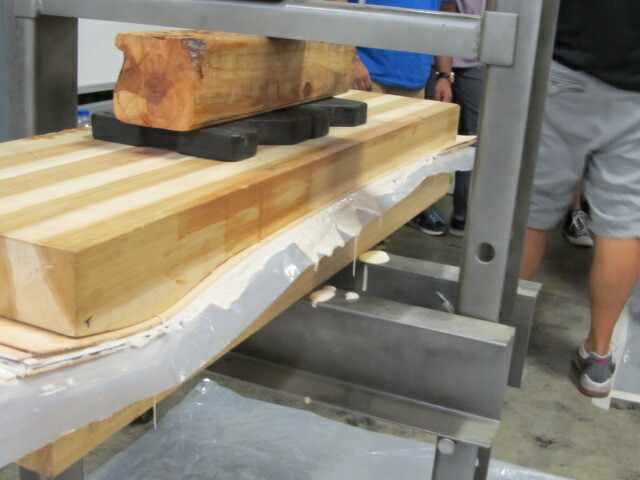 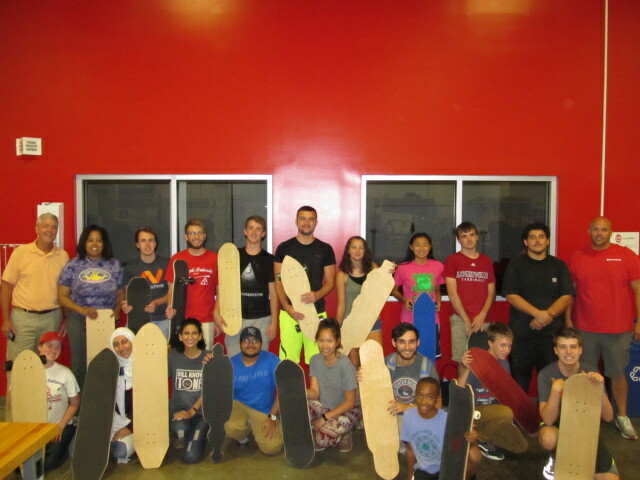 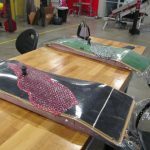 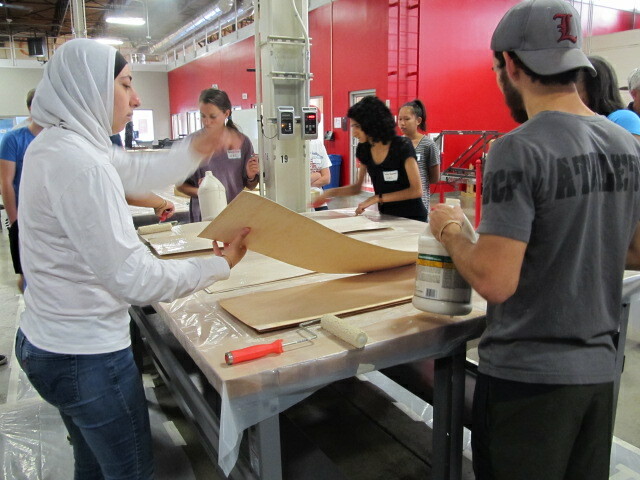 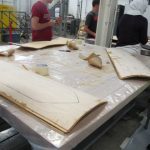 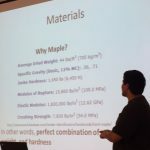 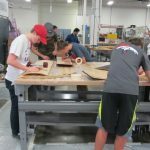 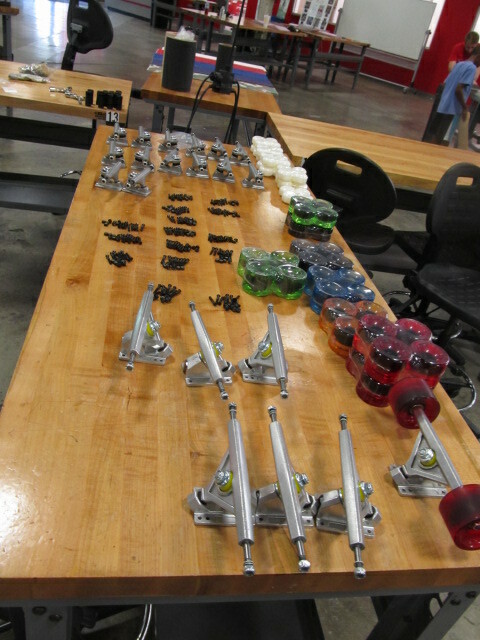 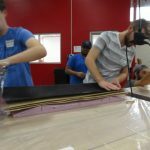 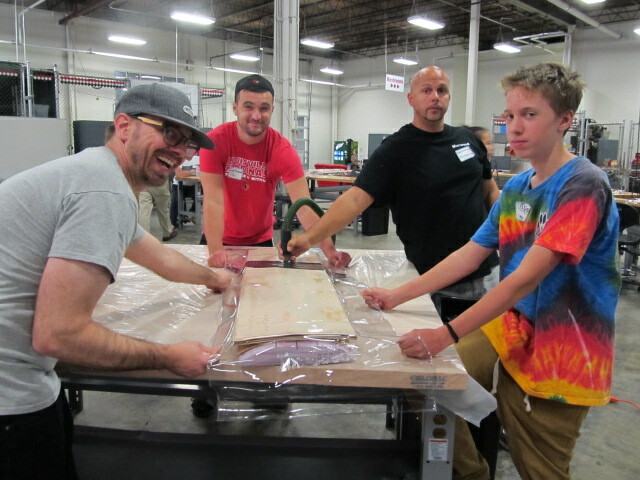 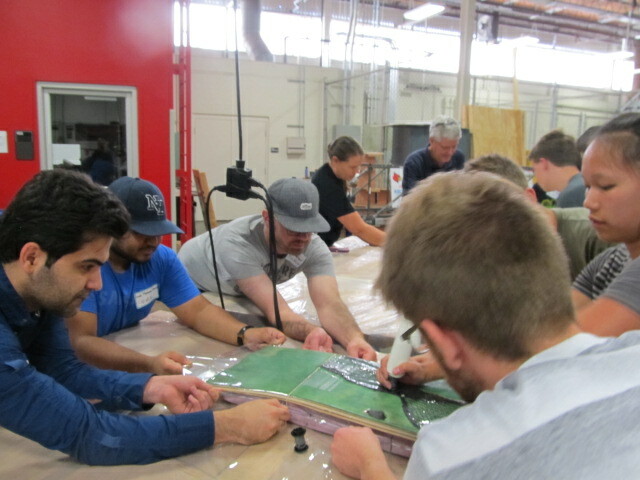 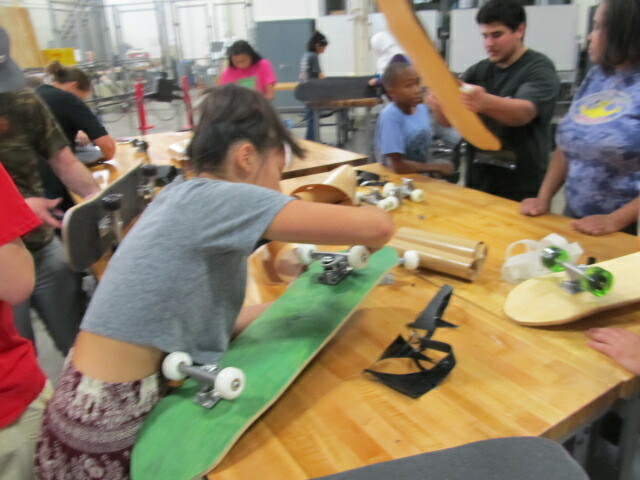 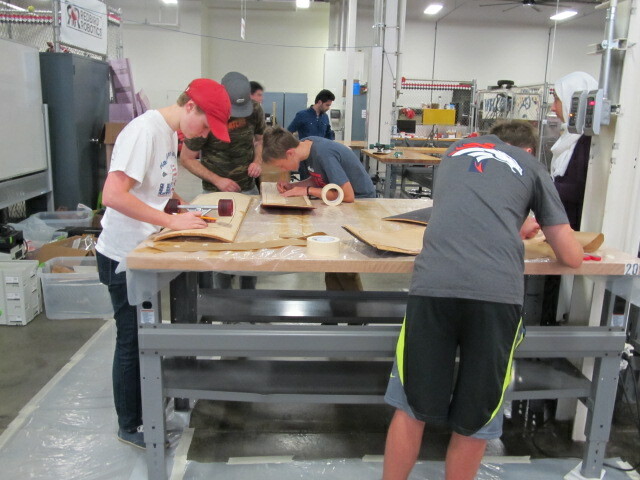 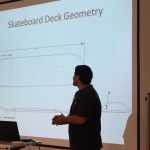 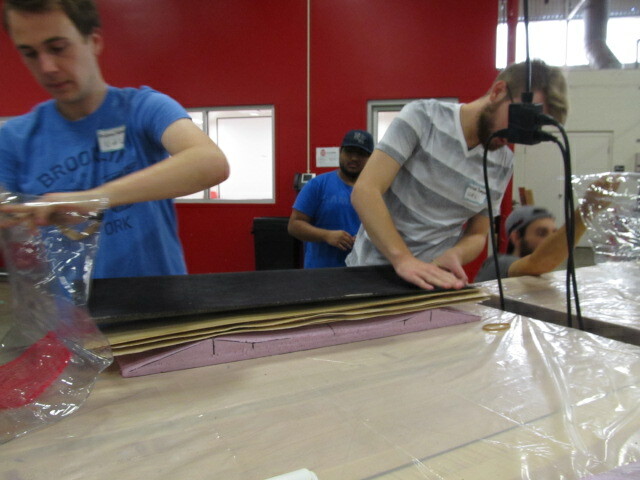 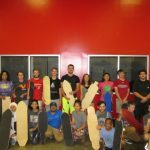 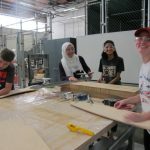 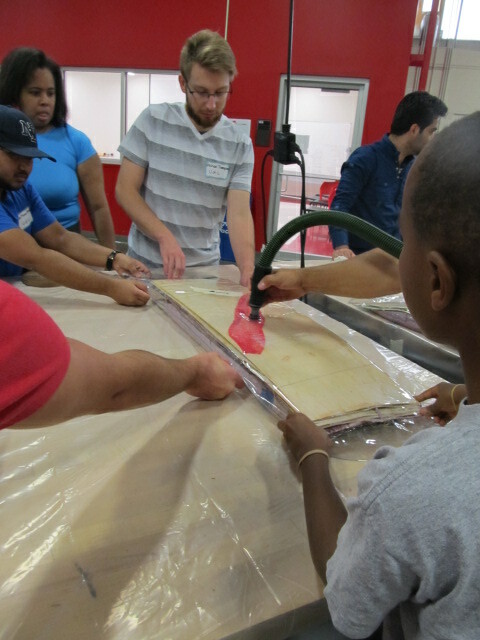 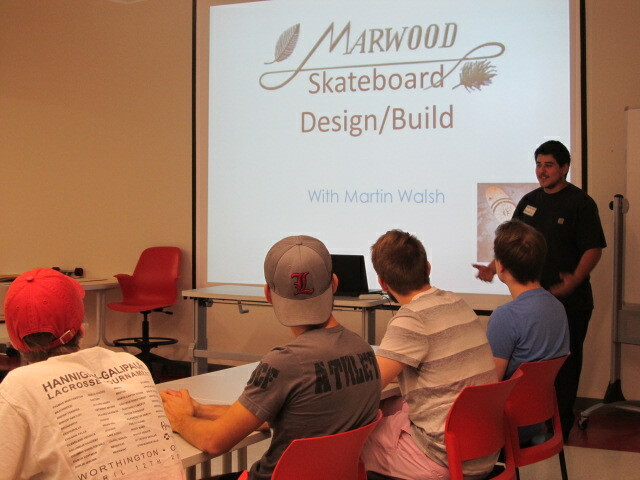 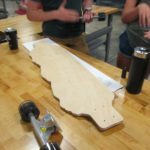 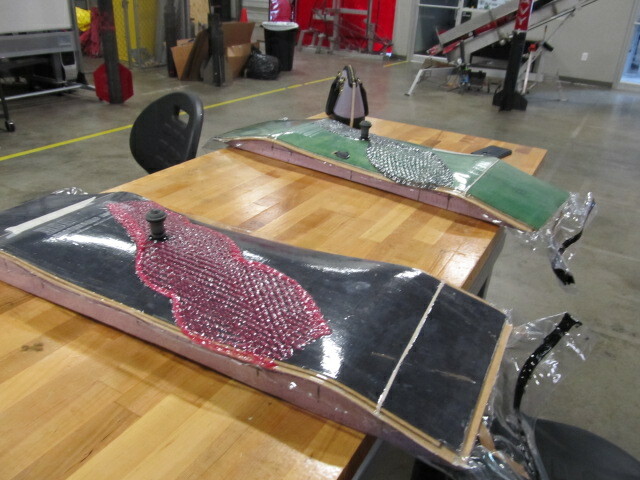 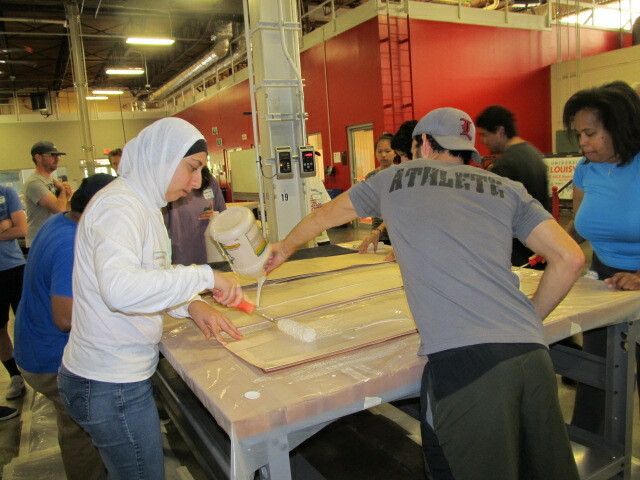 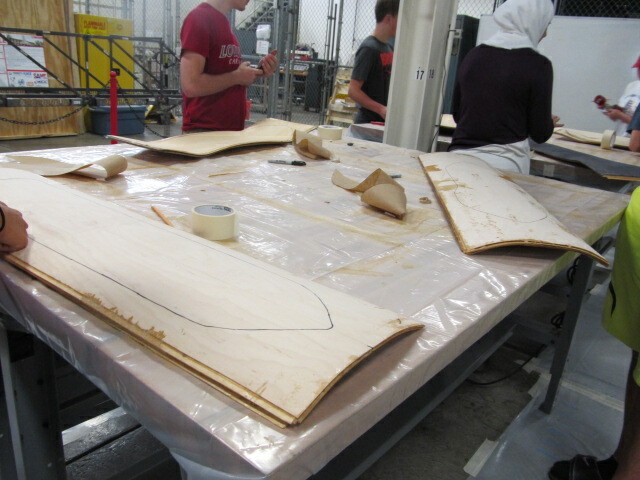 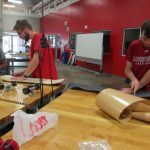 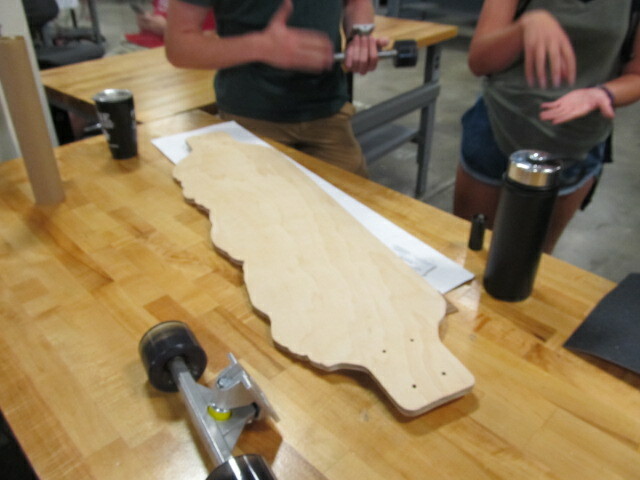 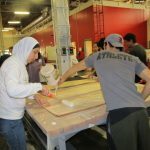 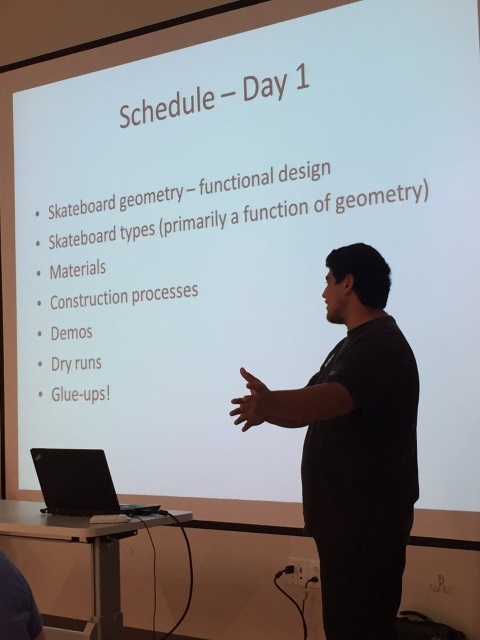 Take a look at our gallery of past Rad Science Skateboard Build workshops!